Larry focuses his practice primarily on workers' compensation, wrongful discharge, retaliation, personal injury and intentional tort litigation. 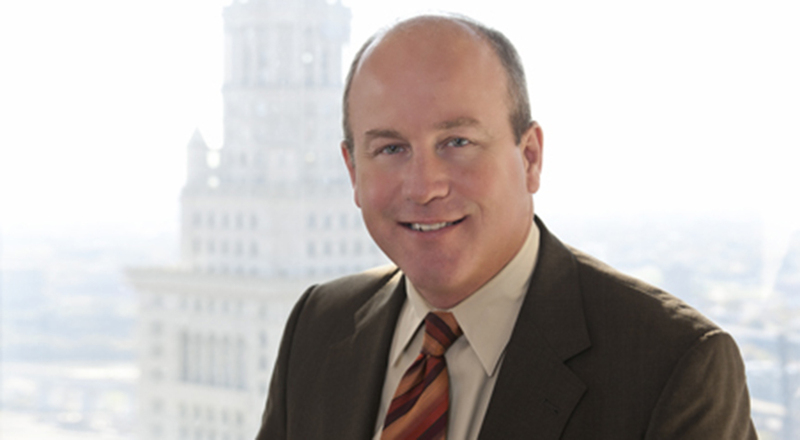 Larry regularly defends both private and public sector employers before the Ohio Industrial Commission and various state courts on workers' compensation matters. He also counsels management and human resources personnel on various employment issues. Larry received his undergraduate degree from the University of Dayton and his law degree from Case Western Reserve University. He is a member of the Ohio State Bar Association.